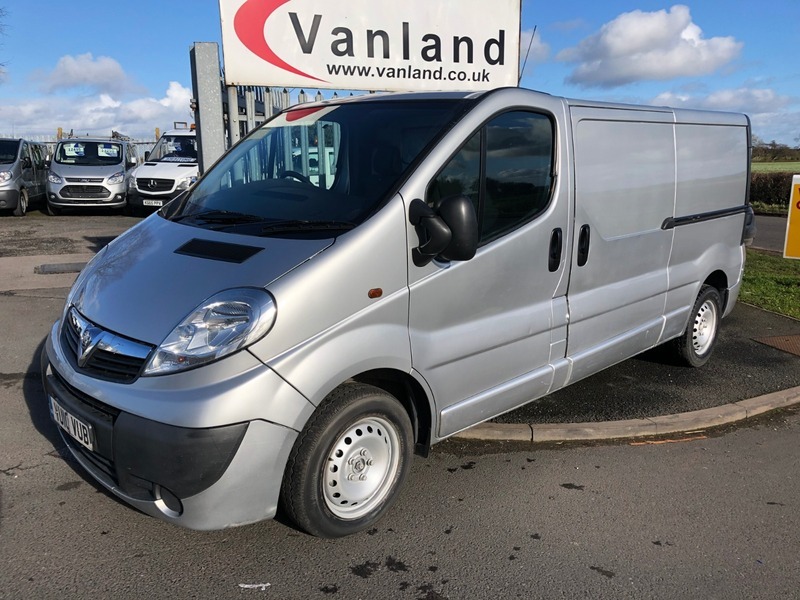 Vanland offers a Vauxhall Vivaro 2.0CDTI ( 115ps ) ( Euro IV ) Sportive 2900 LWB van for sale. This vehicle is very clean having covered 112,000 miles. The exterior bodywork is excellent, and the interior is unmarked.